UPDATE: This is indeed the special exclusive SDCC poster for Mockingjay. Tweet using #MockingjaySDCC for your chance to win a copy signed by the cast! 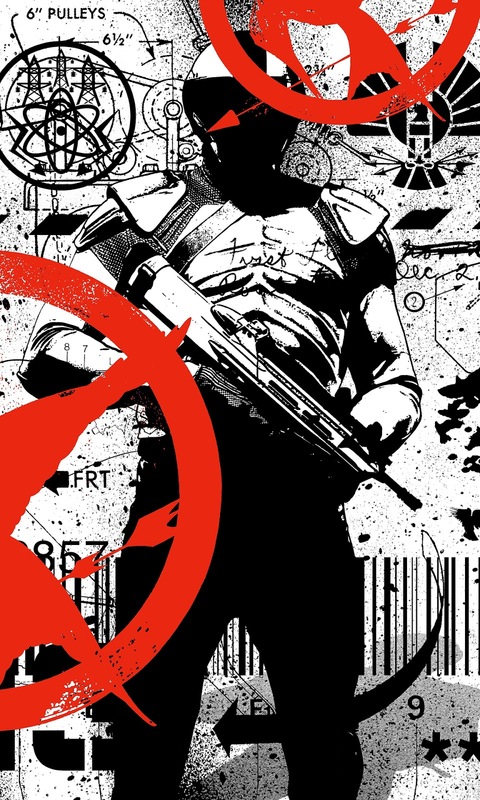 Today, the rebels managed to hack into the Capitol's Instagram, and they posted this awesome new propaganda style poster, featuring a peacekeeper vandalised with Mockingjay graffiti. The poster has since been deleted by the Capitol.